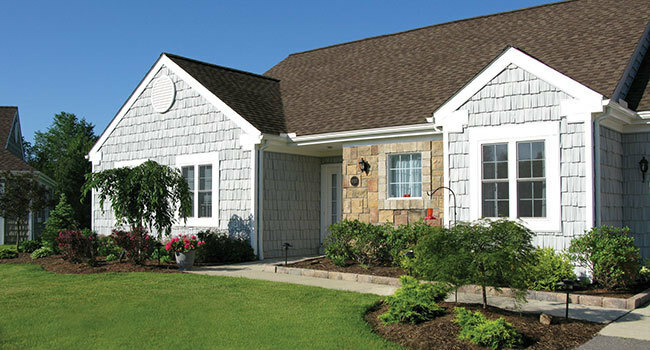 Entertaining or relaxing is easy in a roomy, stylish Villa or Garden Apartment at Laurel Lake. 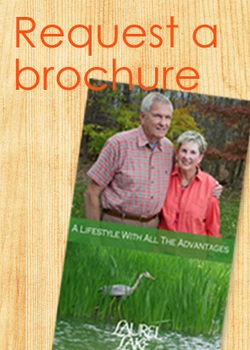 Each comes with a complete package of services and amenities, plus the option of a lifelong Life Care contract. 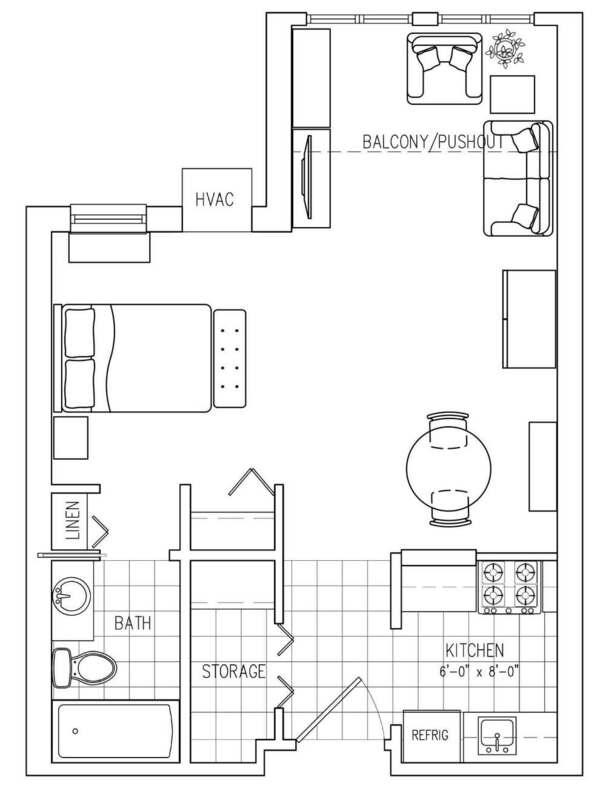 Each comes with a private balcony or patio, well-equipped kitchen with Energy Star® appliances, generous closet and storage space, cable television, and more. 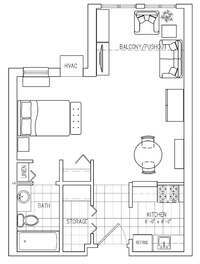 And since life here is maintenance-free, you can spend your time living, not fussing with house repairs or tedious yard work. 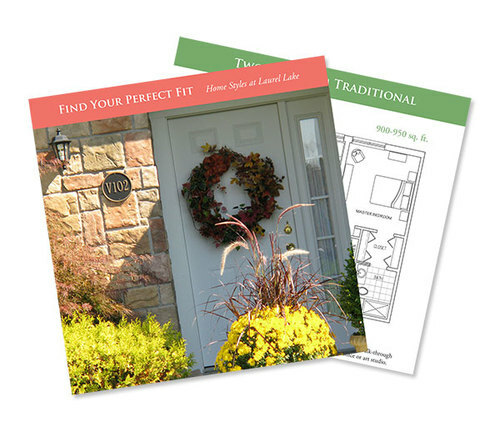 Laurel Lake offers more than 20 distinctive home styles. 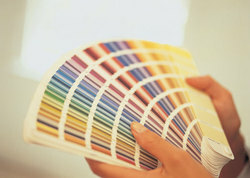 Most can be customized or expanded to suit your individual taste. 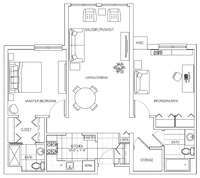 Here is just a sample of floor plans available at Laurel Lake - schedule a personal visit to explore the full array of available home styles! 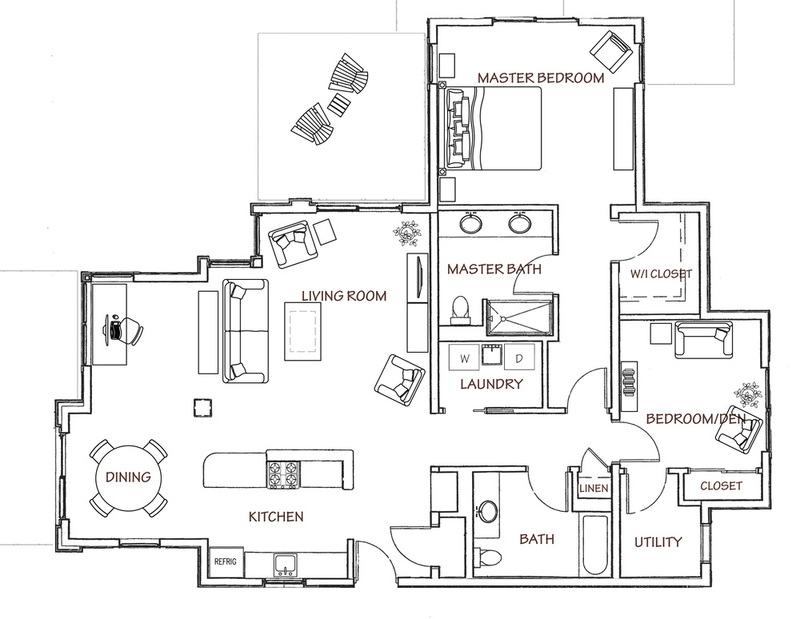 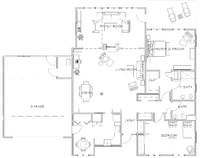 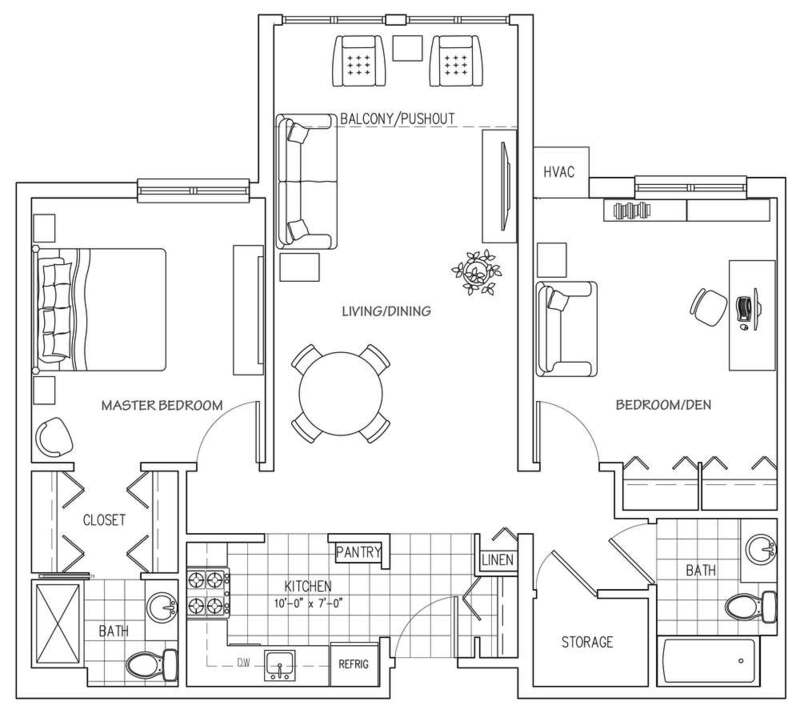 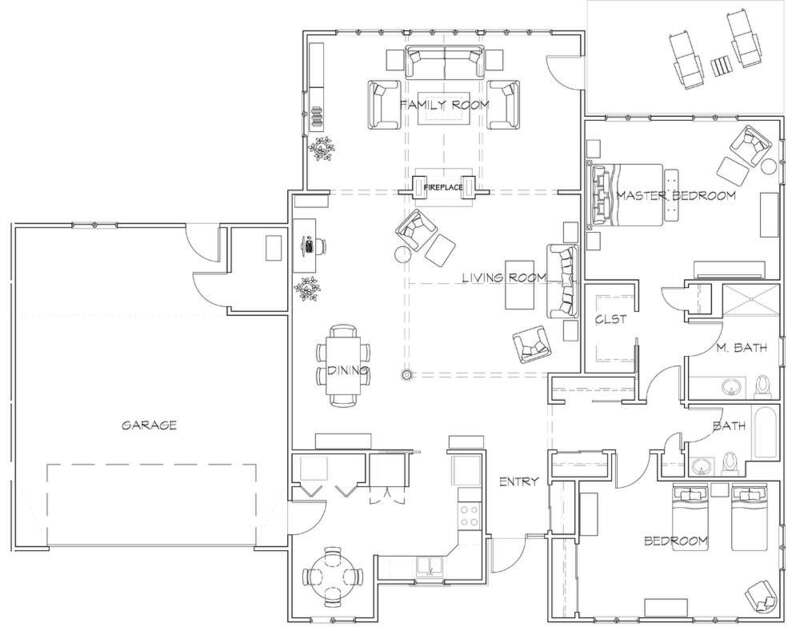 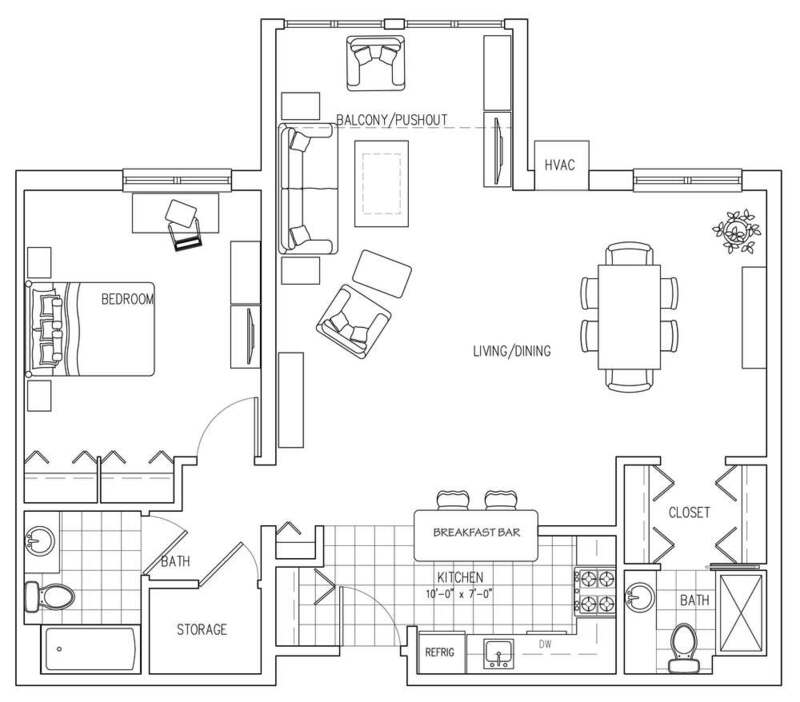 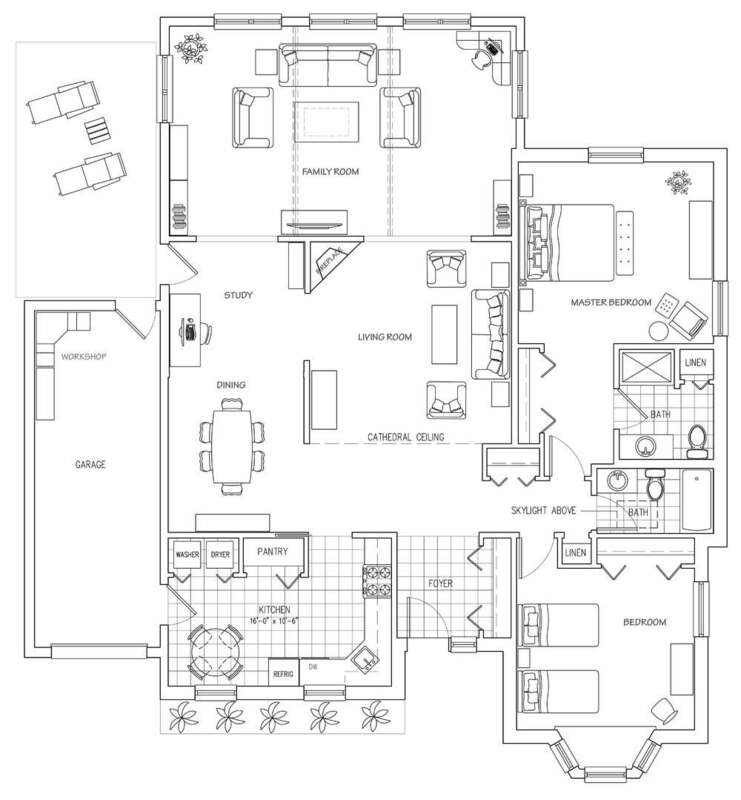 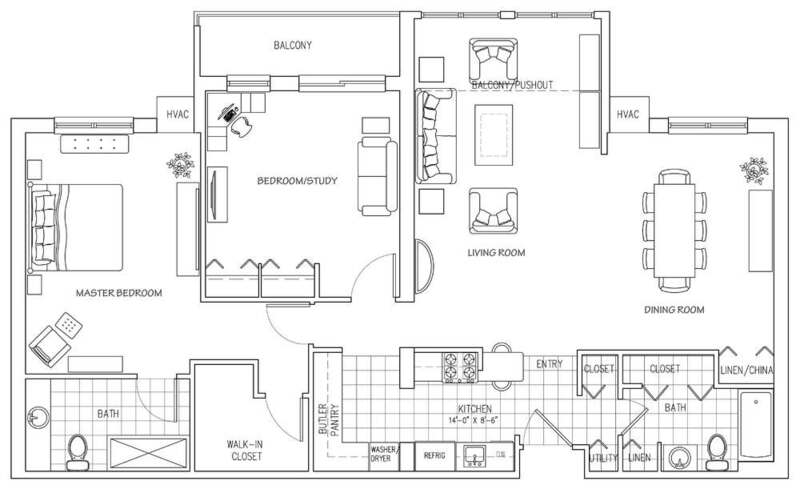 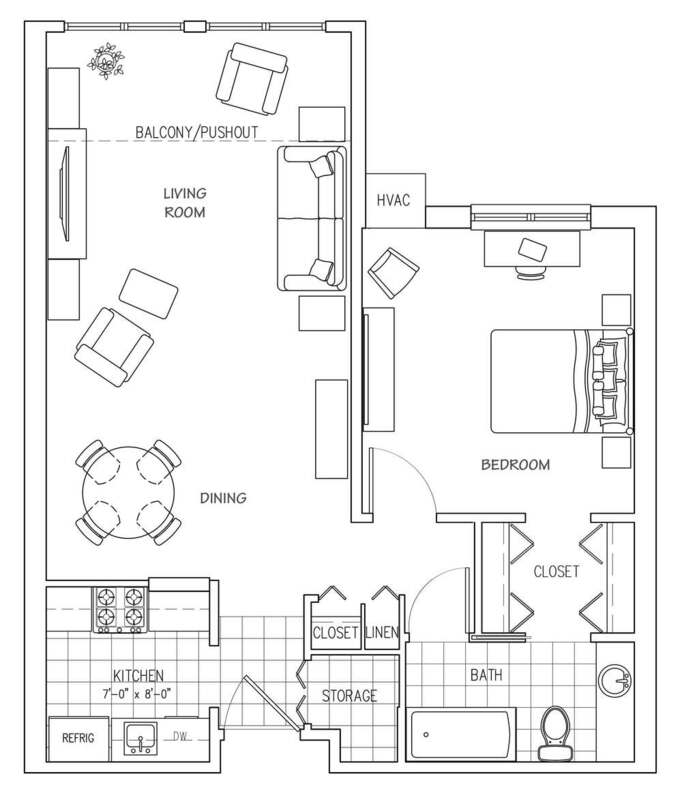 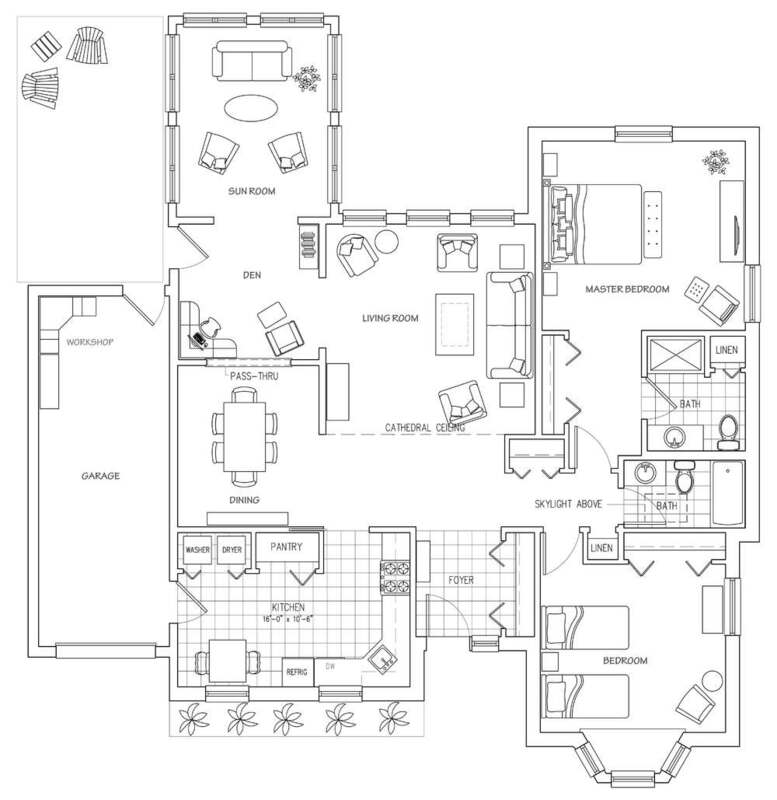 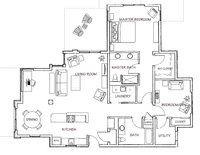 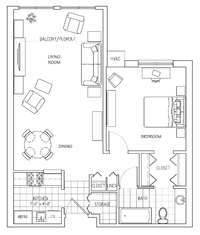 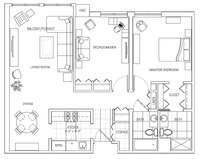 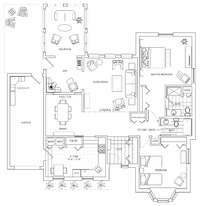 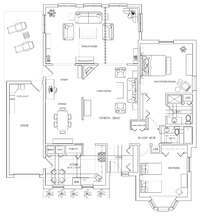 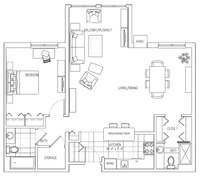 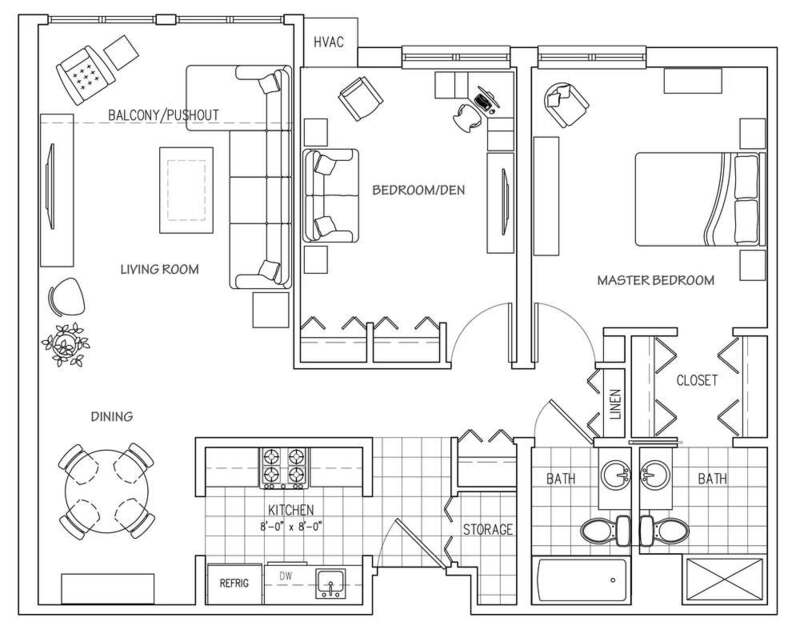 Click here to view a sampling of our floor plans.